Learn how to force appreciation and increase cashflow in multifamily housing. 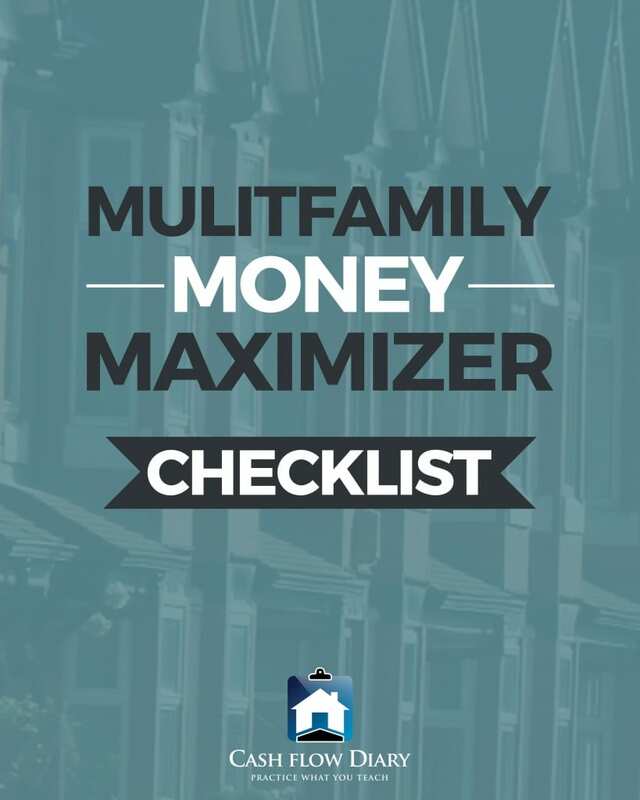 Wanna know how to get the most financial benefits from your multifamily properties? 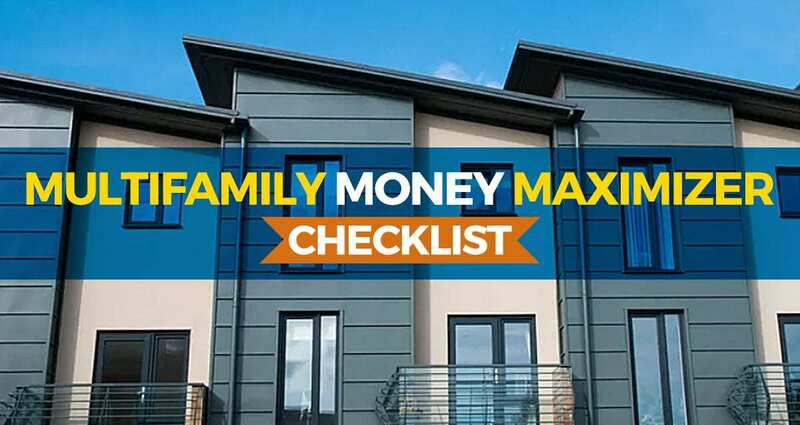 Click here and get your FREE checklist! Want to learn more about investing in multi-family properties, and even more of the benefits? Visit CashflowDiary.com/MultiFamily and sign up to receive some very informative materials that will help you achieve Multi-Family success! CFD 109 – Part 2: J. Massey, Recorded LIVE at Real Estate Investors Event in Santa Ana! CFD 110 – Toby Salgado Says We Can ALL Open Multiple Businesses and Do Well!